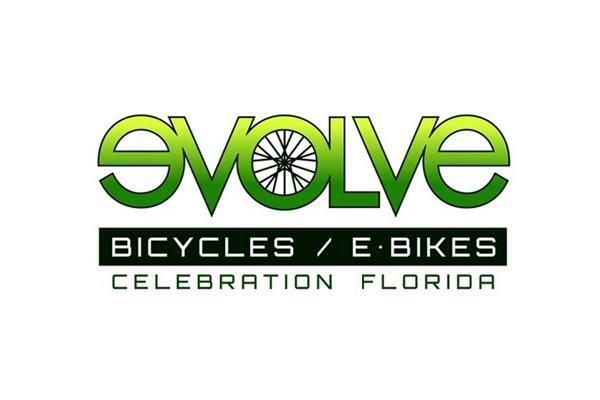 Evolve Bicycles, a down-to-earth bike shop with a mission to get more people on bikes, offers a full range of traditional bicycles, electric bicycles and cycling accessories to satisfy new and experienced riders alike from families with kids to competitive cyclists. So whether youre a beginner looking for your first bike or an enthusiast seeking a bigger or better ride, weve got you covered. In addition to sales, we also offer comfort & performance bike rentals, repair & maintenance services and a great selection of parts, accessories & apparel.